Welcome back to Day 2 of the Countdown over at My Favorite Things. I feel honored to join all these amazing ladies as a guest this month! Today I have another CAS card to share! I stamped this image with a light gray ink. 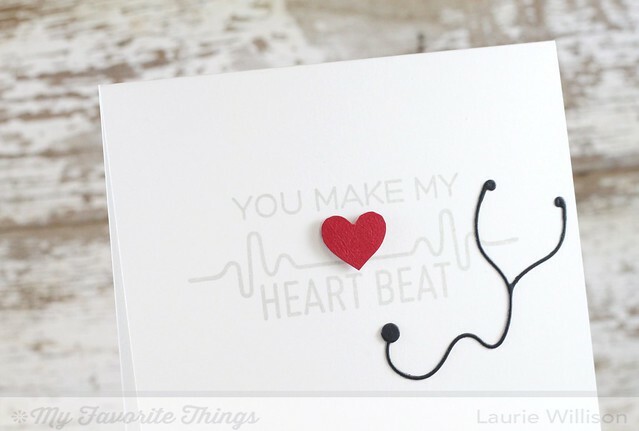 I stamped the image again on some red cardstock and cut out the heart. I put the heart, ink side down on some foam tape so it would fit perfectly into the image. Then I added in the "earbuds" for the stethoscpe and just added in the little circle from the center of the iPod cut out. 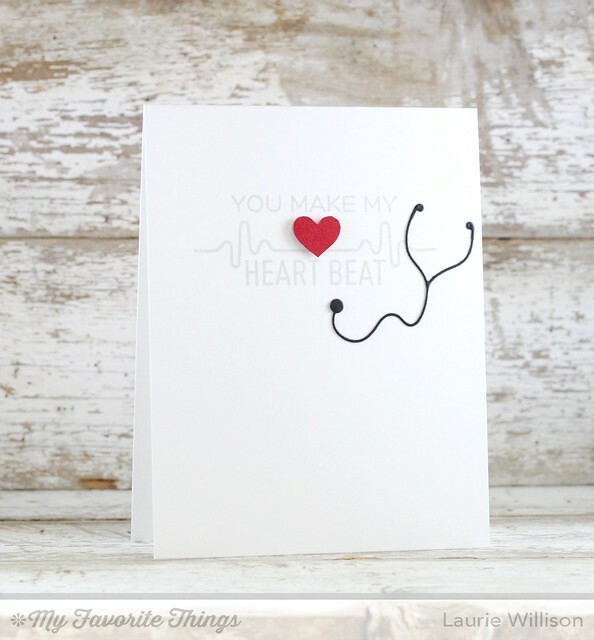 Instant stethoscope! These dies today are so cute! Go check out more of the release details over at the MFT blog. I will be back again soon! Thanks for stopping in! 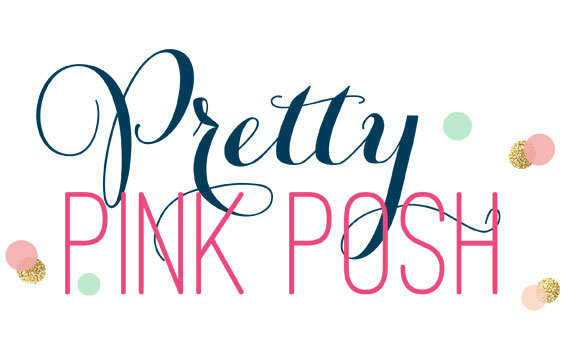 I am stopping in today with a super fun post! I was invited to join in the February Release over at My Favorite Things. 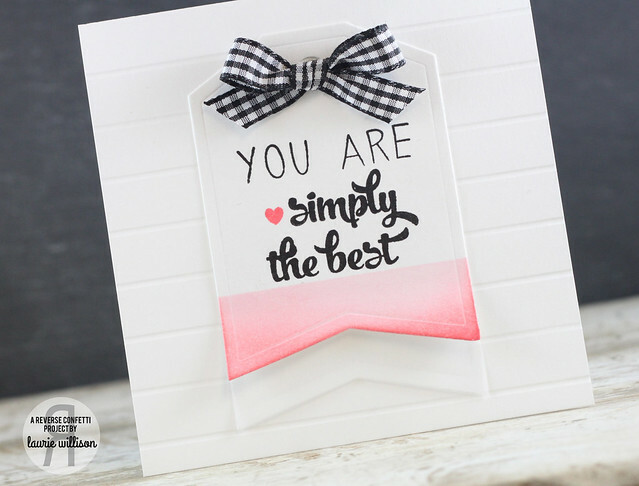 I have a super CAS card to share today using a new stamp set and a new Blueprint. I used Blueprints 22 die-namics dies to make the card front. I adore this stitched edge detail and that one rounded edge. So cute! I stamped the flower in Razzle Berry ink and then a sentiment from the same set, called Spring Tulips. There is lots more to see in the next few days! I can't wait to share! 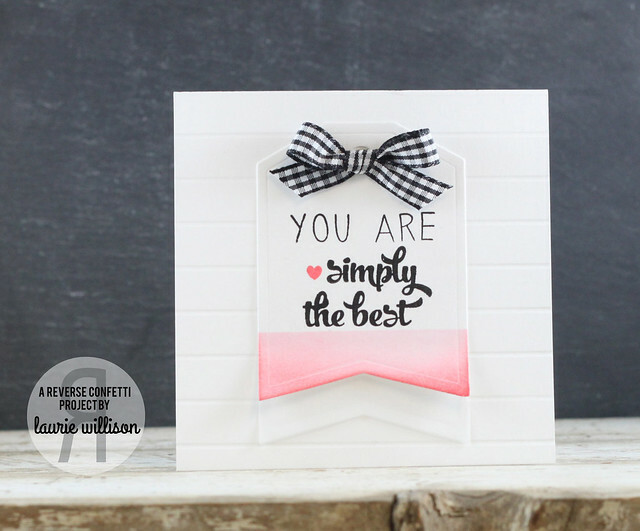 Stop by the My Favorite Things blog to see more February Release details. Hey there! I am stopping in with another day celebrating Winnie and Walter's 1st birthday! 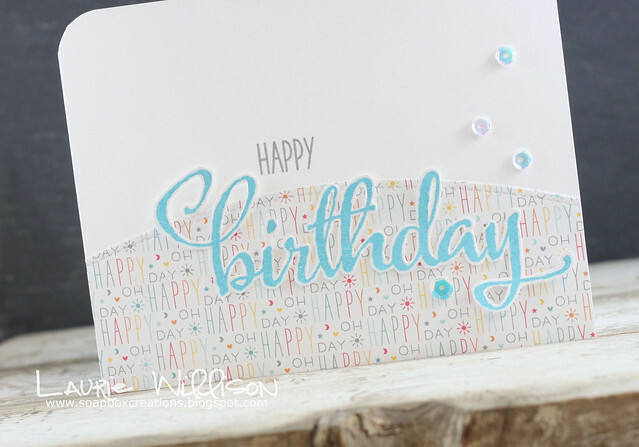 I have a fun CAS card today using the new sets called Scenery Strips, Sugar Rush and The Party. 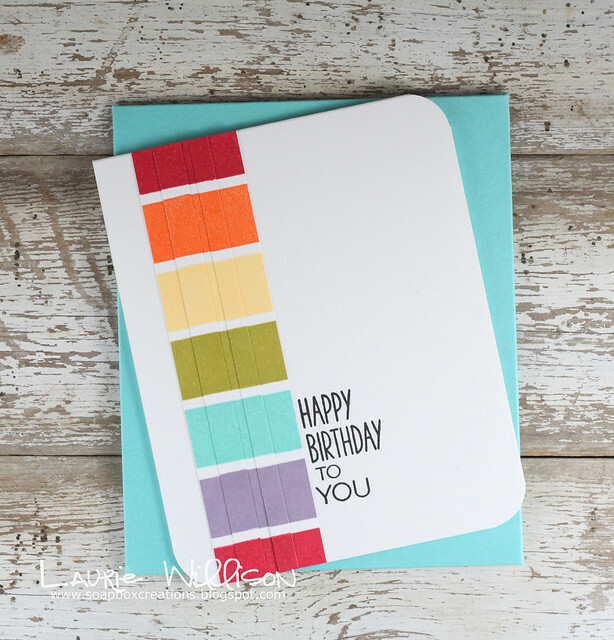 First, I stamped a rainbow using the large stripe in Scenery Stripes and then cut it into strips. I stacked them up and added them onto a white card base. I stamped the Happy Birthday from Sugar Rush and the "to you" from The Party. I am all about making matching envelopes too, so I had to stamp a ballon and a little sentiment...both from The Party. There is lots of fun going on over at the Winnie and Walter blog. Stop by and learn how you can win prizes and see all amazing W&W talent! So the other day I sat down and scheduled about 7 post. And this was one that didn't actually post! SO sorry for the delay! Suzanne, I sent you an email! Hey friends! I am so excited to be doing the lovely ladies over at Winnie and Walter this week, to celebrate their 1st birthday! I can't believe its been a year already! Check out the Winnie and Walter blog for all the info on the festivities this week. Click HERE to see all about the giveaways they have going too! 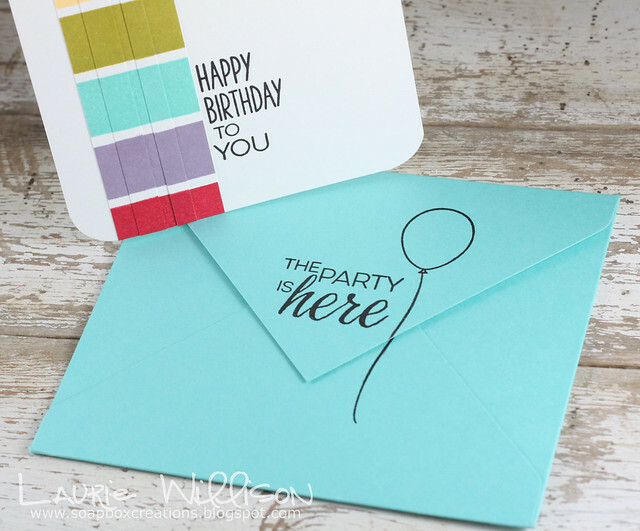 I have a card today using a new set called The Big, The Bold and the Party. I love all the bigs and bolds that Winnie and Walter have. I stamped birthday and did a little fussy cutting. I found a fun piece of patterned paper and adhered it to the card base. I took the sentiment cut out and attached it to the card, but just in a few places so there is some dimension. I stamped the "HAPPY" from Sugar Rush in a gray ink. I attached a few sequins to the front of this card for a little bling. I love these sequin because they change color in the light. I'll have another day to celebrate with Winnie and Walter tomorrow, so come back by if you can! Don't forget to stop over to the Winnie and Walter blog to see all the party details! 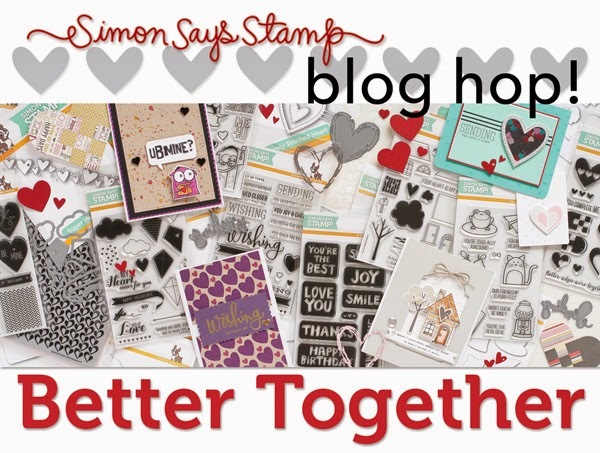 I am so excited to be joining in for today's Simon Says Stamp, Better Together Blog Hop. Simon Says released a grouping of products called "Better Together". The release celebrates life. Sharing hugs, sharing love, spending time together, giggling, laughing, expressing how much we care for each other are great ways to celebrate our lives. Even though we are often physically far apart from our friends and family, we can connect through words and cards are such a delightful way for us to reach out to one another. Get ready for lots of inspiration today! To see the entire Better Together Release over at Simon Says, click HERE. To see a whole list of of the hop participants, scroll to the end of this post. 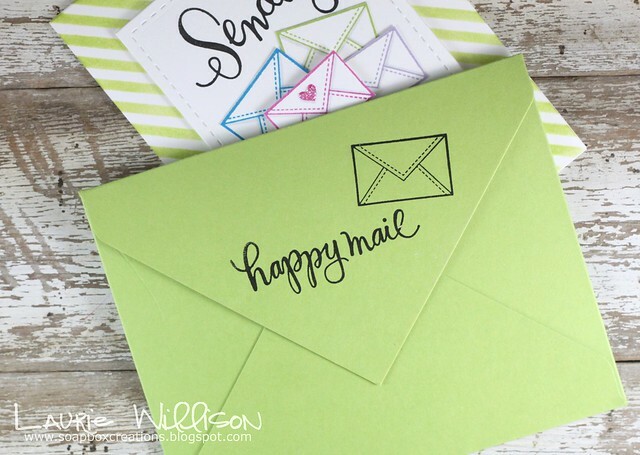 To start, I stamped 5 envelope images all in Simon Says colors. Island Blue, Doll Pink, Green Apple, Lavender and Black. I cut them out and layered them up on the front card panel. I laid out the sentiments above and below and then pressed my acrylic block down so I knew the sentiments would be perfectly placed to stamp at the same time. I added in a little heart on the top envelope. The heart was so easy to cover in Glossy Accents and then I added a pinch of glitter to the wet Glossy Accents. 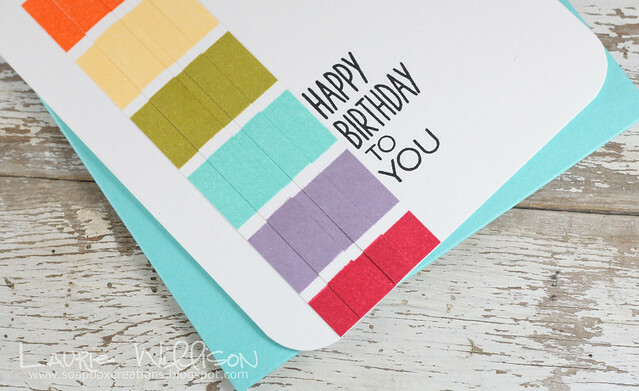 Next, I used the Diagonal Stripe Stencil and blending in some Green Apple ink to the card base. I attached the card front to the base with some foam tape for dimension. A matching envelope was a must have. I used my Envelope Punch Board to make a Green Apple envelope. 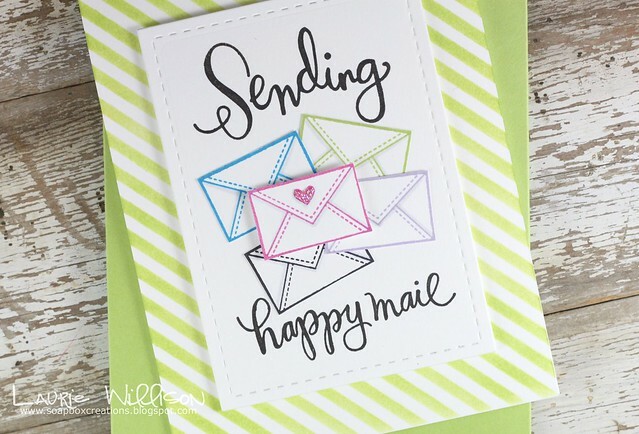 I stamped the back with the happy mail sentiment and the little envelope image. So cute! I always hate to come up with New Years Resolutions, so I like to just say one of my "goals" for now is to send more cards. 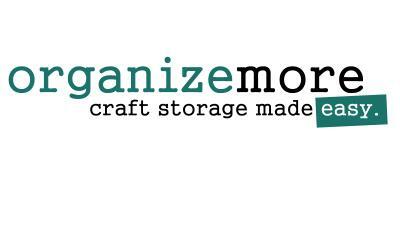 I have a huge...very full card rack in my craft room with lots of cards that could go out and spread some smiles. I am going to make a list each month in my planner....starting with 5 names. I want to start sending out 5 cards every month. I decided that writing it down and seeing it in my planner would really help keep me on track with this new goal. I love the feeling of getting a card in my mailbox from a crafty friend. I hope that I can spread the love and do the same! I hope you are inspired too! Simon Says is giving away a fun prize pack for every stop on today's hop. Don't forget to leave a comment and you could win! That's 12 chances! :) A random winner will be chosen and announced on January 23rd. Ever try a technique that ended up feeling just too complicated to use on a card (or worse multiple cards)? We’ve all been there! Happily, Online Card Classes is ready to help us take on that challenge with a little technique know-how! 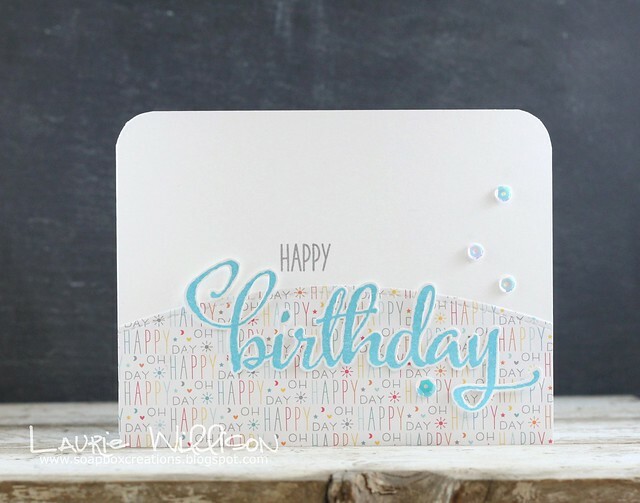 Online Card Class instructors Kristina Werner, Jennifer McGuire, and Julie Ebersole are here Clean & Simple Card Making 4: Techniques Made Simple In this all-video class, they’ll be sharing ideas for embossing, die cutting, and more… all with a Clean & Simple twist that will make the techniques more approachable and useable than ever. And guess what? I’m one of the guest artists in this class! How fun is that? And now, one of you has the opportunity to attend Clean & Simple 4 for free! That’s right—I get to give away one spot in this fantastic class. Just leave a comment on this post by Friday, January 23rd at 11:59pm CST to be eligible! Class starts on Monday, January 26, 2015. Hope to see you there! Good morning! I got up this morning....came down to my craft room...and saw this roll of ribbon....and got inspired. I used to put a bow on EVERY card. I don't anymore and I have decided it's time to bring back the bows! Here is a quick card I whipped up today! I brought a little LB inspiration with the post it tape and blending on the my most favorite tag die in the history of ever. 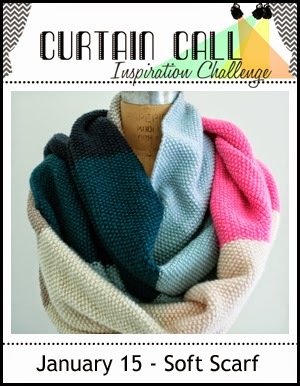 This tag from Reverse Confetti is so darn cute! I love the little embossed outline. 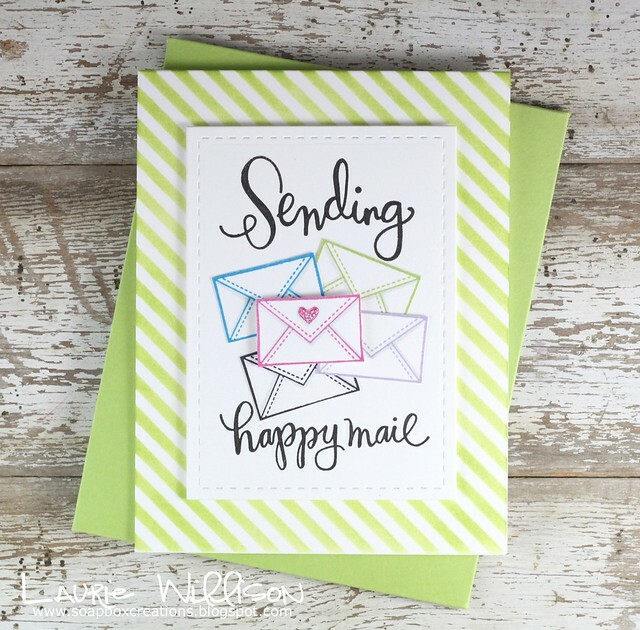 I stamped a sentiment from the new set called Here's the Story. The 'You Are' is from So Very Special. I added in the tiny heart from Donut You Know. Next, I scored some lines in the background but used the reverse side for the card base....so they look more like grooves. Last, I added in that bow. SO fun! So that is it for today! I am off to the gym now. I don't want to really but I feel like if I type it out, I will have no choice. Because now you know I am going. So i better go. Bye! We have a new sponsor, Hero Arts, for this challenge! 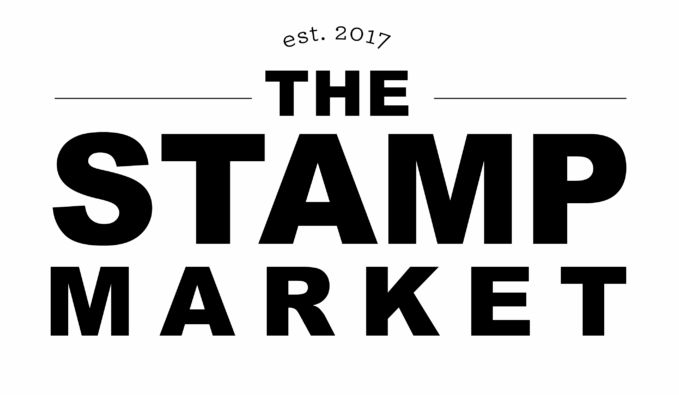 A randomly selected participant will receive SIX new clear stamp sets from the Hero Arts, while the LEAD will be invited as a Guest Designer in a future challenge! I was most inspired by the colors. Such a fun color combo and not one I use very often. 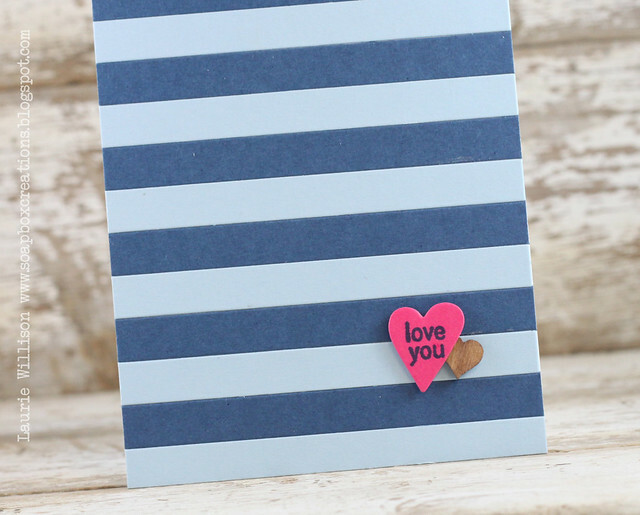 I cut stripes of the blue card stocks and layered them up. 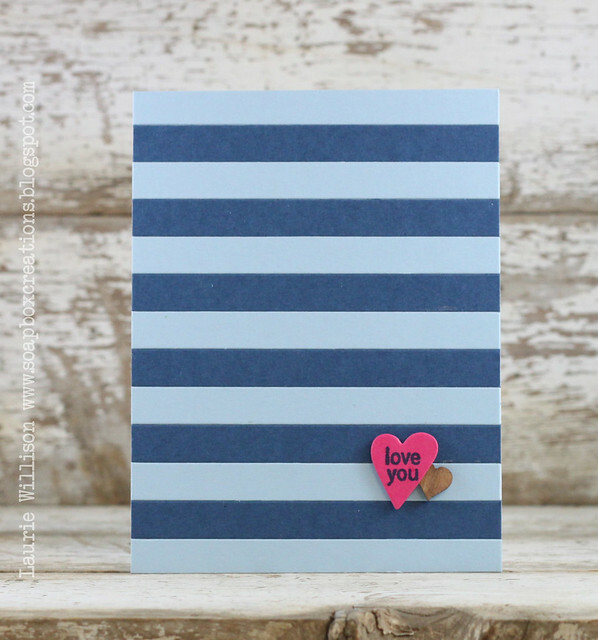 I keep this one simple by using the die cut heart from the Hero Arts set The Fox Says and one of the sentiments. I tucked a wood heart in behind to add the last color from the picture.